as you can see, not all the scores are available because they don’t exist yet. If you want a specific score, contact me. Write the scores is also a lot of work… If you like it and want to support this, you can make a donation. 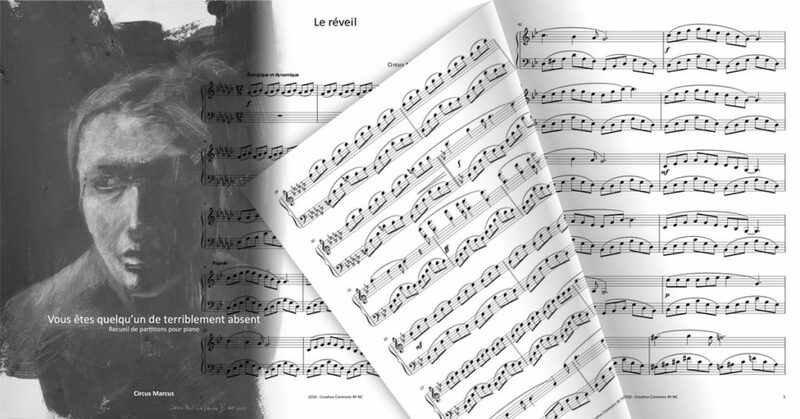 Some sheet music are also available in pdf format on Sheet Music Plus for 2.5$ per music piece.